Gorgeous executive home in upscale neighborhood, don't miss out! 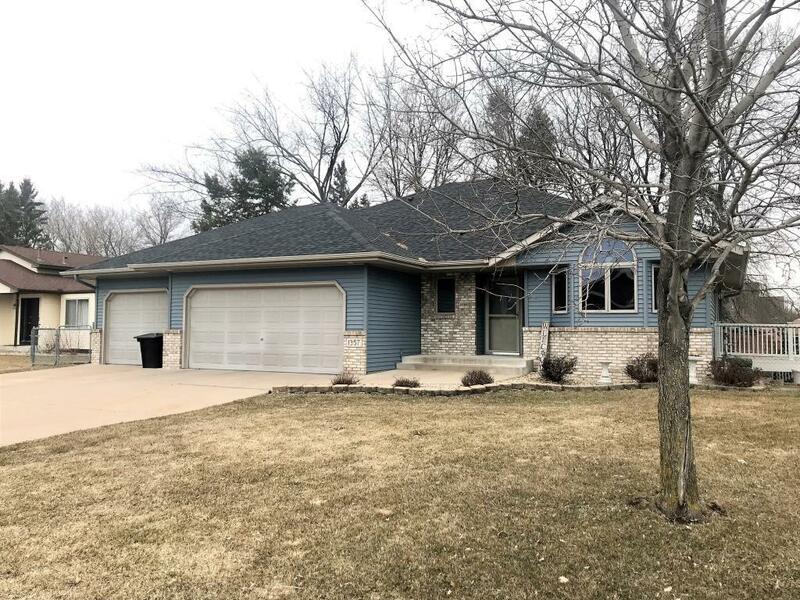 Gourmet kitchen, natural stone counter, infloor heat lower level bathroom, large maintenance free deck, huge private yard, oversized 3 stall garage, etc., etc. Convenient location!